Home Knowledge Centre Blog Employee Conduct Disciplinary Policy Where do you stand as an employer in the event of a workplace assault? Most successful companies recognise the importance of their staff forging strong personal relationships with their colleagues. This helps to create a harmonious working environment and potentially increases productivity and growth. However, as with any relationship, fall outs can occur which may even lead to physical altercations – but where does the employer stand legally in these cases? If there’s a sufficiently close connection, the employer will be held responsible for the assault and will be liable to the victim for damages. Thankfully, violence at work is rare, but the employer must be prepared for that eventuality and take steps to limit the risk of liability. Robust disciplinary procedures and policies that begin with documentation of misconduct are the foundations of effective practice. Where employers have had to deal with numerous issues of violence among colleagues before, it’s prudent to include an anti-violence policy, but this is probably unnecessary for most businesses. As soon as the employer is aware of physical violence taking place between members of staff, they need to take action. 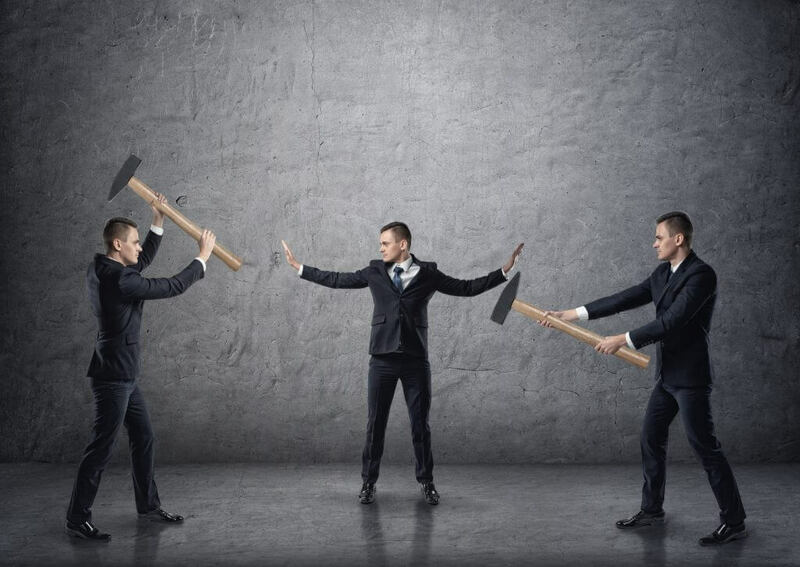 Taking a hard line will cut down the likelihood of future violence and remove the potential for future liability, as employees become aware this will not be tolerated. The proper response can then be initiated in line with your disciplinary procedure, ensuring that any formal action is fair and reasonable in all the circumstances.